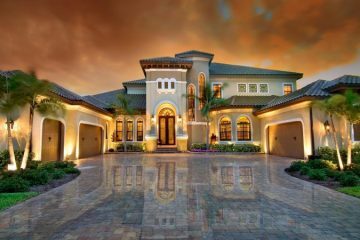 With political upsets like UK’s Brexit vote and Donald Trump’s election as the next U.S. President, has the global “game” changed for everyone across the world? 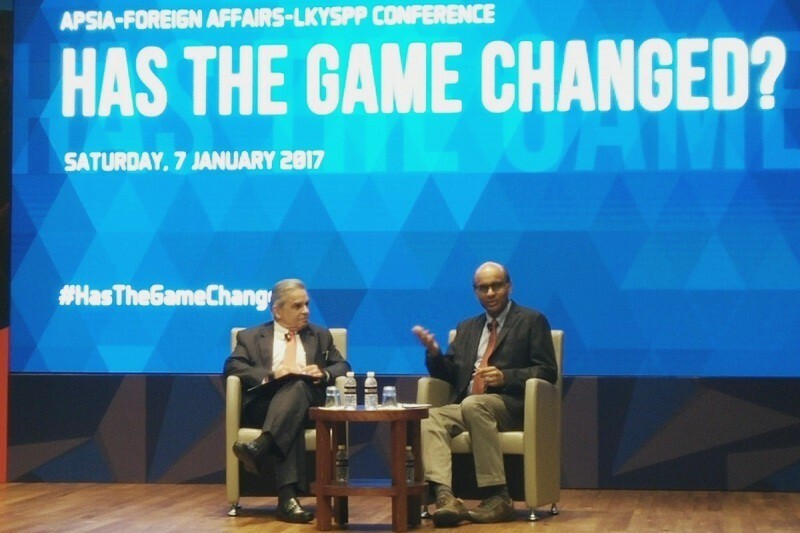 Singapore’s Deputy Prime Minister (DPM) Tharman Shanmugaratnam tackled the above question at an international affairs conference titled “Has the game changed?” on Saturday, Jan 7, organized by the Lee Kuan Yew School of Public Policy. 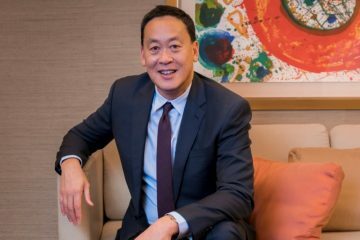 Read my FULL article on Huffington Post “International Affairs Conference by Lee Kuan Yew School of Public Policy: Has The Game Changed?“.